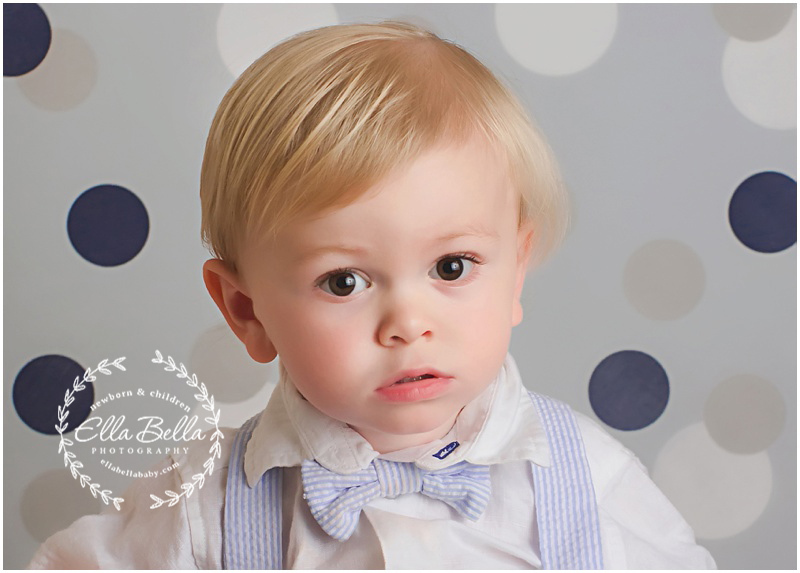 This little guy is celebrating his 2nd birthday and we celebrated with a 2 year studio mini session with cake smash! 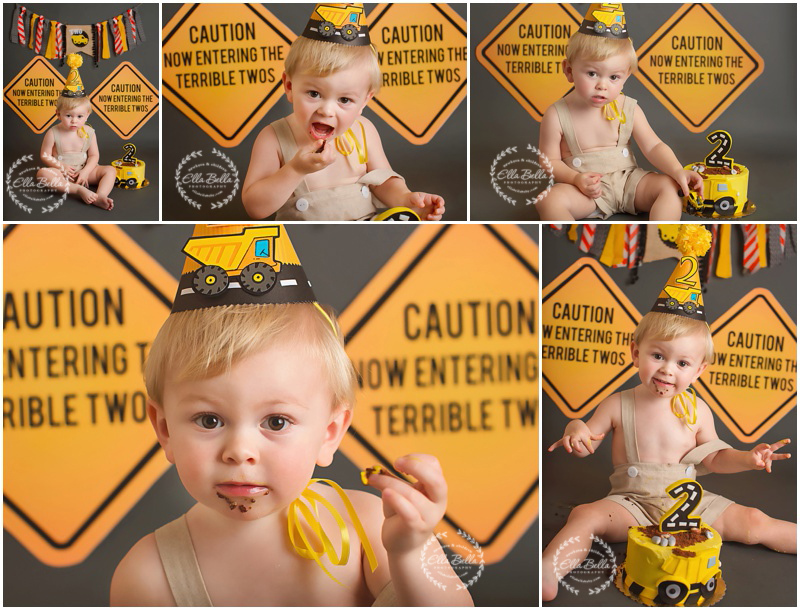 I’m really loving these 2 year old cake smashes!! They are really so much fun!! 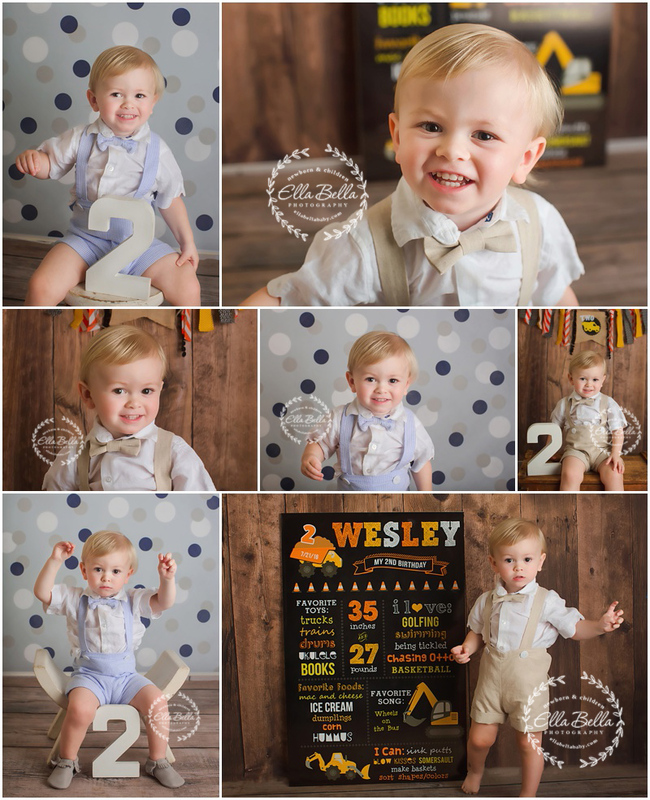 I hope you enjoy all his adorable sneak peeks! !